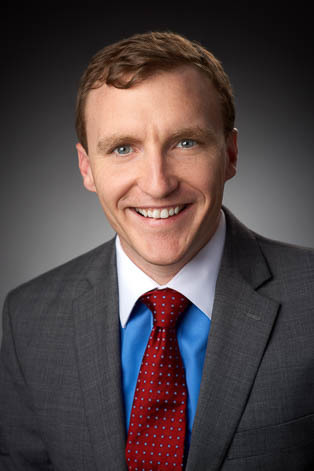 Sam Young practices in the firm's Real Estate Group. Sam’s practice is focused on finance and real estate transactions, including the representation of a variety of public and private company clients, financial institutions, individuals and non-profits. With an appreciation for the time sensitive nature of real estate, corporate and commercial finance deals, Sam’s goal is to help clients manage risk while achieving their desired result. Prior to joining KMK, Sam worked for Bass, Berry & Sims PLC in Nashville, Tennessee.